Private rental subsidies are available in many areas of Delaware County. The Office for the Aging offers information and referral services concerning housing. 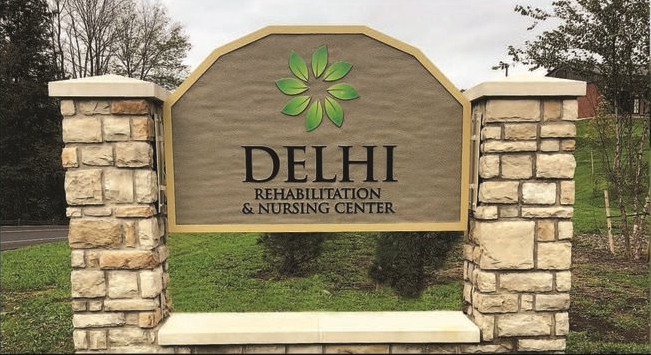 Listed below are several of the designated senior citizen housing projects in Delaware County. A number of Adult Home Care Facilities are also available. Please refer to the NY Connects Resource Directory. These homes provide a family-type adult home for residents who prefer the home environment and companionship. 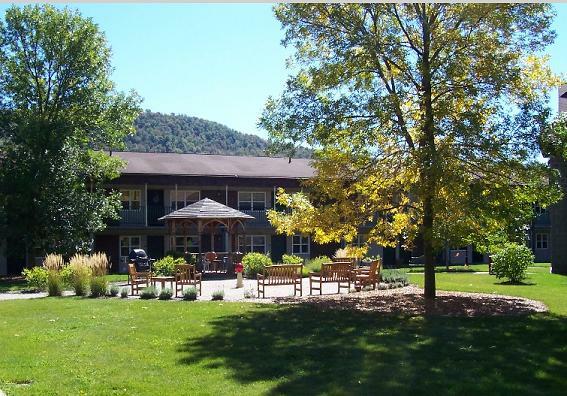 For details about the adult homes and current openings, contact Office of Long Term Care at 607-832-5300.